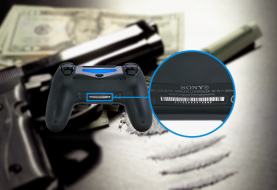 When it comes to HackRead it’s more about PlayStation or Xbox online service getting DDoSed but now there’s a good news for PlayStation fans. Sony has announced that it’s bringing PlayStation games to Android and iOS devices. Yes, you read that right! 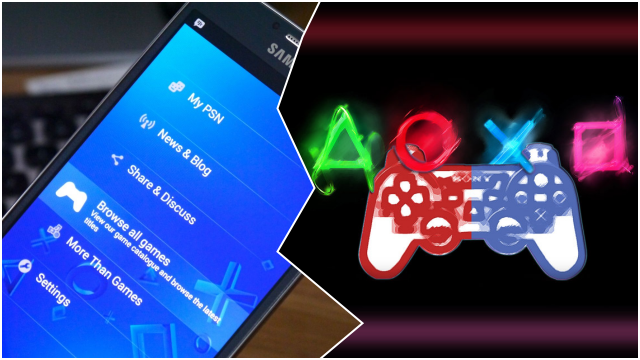 You will now be able to play Sony games on your Android and iOS devices. 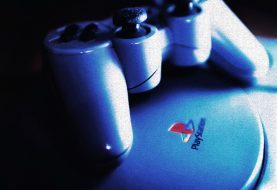 This was announced in a press release earlier today and Sony is even setting up a totally new gaming division called ForwardWorks just to bring PlayStation games on your smartphones — It may take Sony few days to start its operation as the ForwardWorks will be up and running from the next month (April 1st, not an April Fools’ Day joke though). However, there’s a problem — The announcement also reveals that company will be focusing on users based in Asia and Japan (We hope the service won’t be limited to Japan and Asia users). 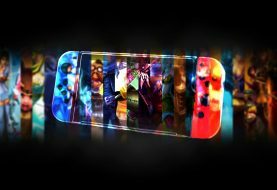 Sony’s PlayStation won’t be the first gaming platform to get on the smartphones, last week, Nintendo released their gaming app for Android and iOS devices. I really want to play GTA 5 on my smartphone!! !